Kirsten Kurtz is the Manager for the Cornell Soil Health Lab with responsibilities in lab management, research, teaching and outreach. She has more than six years of experience working with Soil Health Assessments. Before joining the Lab, Kirsten worked extensively with various Finger Lakes wineries and vineyards, accumulating valuable agricultural and scientific knowledge. Kirsten also gained a wide range of hands-on experience co-owning and managing a small-scale organic farm selling garlic and small fruits commercially. She is pursuing advanced studies in soil health as it relates to natural resources, continuing her strong passion for and studies of sustainable agriculture, soil health, physical properties of soil and natural systems. Kirsten oversees all day-to-day responsibilities within the Cornell Soil Health Lab including: Soil analysis, data entry, quality control, improving lab efficiency, and designing advanced laboratory apparatuses, as well as effectively communicating and collaborating with various international and domestic clients, researchers and faculty. She also initiated and maintains social media outreach, in addition to being the co-webmaster for the Cornell Soil Health Lab. During her time working with the Cornell Soil Health Lab, Kirsten has been instrumental in spearheading Soil Health research projects. 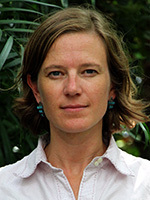 She is a co-author of the Comprehensive Assessment of Soil Health, The Cornell Framework Manual Version 3.2. She developed and wrote the standard operating procedures for quarantine soil, is the co/author on all Cornell Soil Health Laboratory SOP’s and independently develops and delivers lab modules for various professors from a range of Cornell University units. 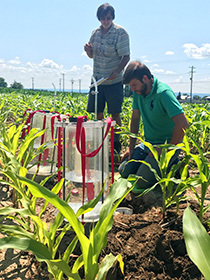 Kirsten has extensive experience both in lab research and field research projects, including working on long-term tillage field trials and the Adapt-N weather-based nitrogen modeling tool developed at Cornell. She has been a speaker on a variety of subjects related to soil health at Cornell University and represents the Cornell Soil Health Lab at various outreach events. Kirsten is currently an MS student in the department of Natural Resources while concurrently managing the Cornell Soil Health Laboratory. Her Masters’ work is focusing on quantifying the health of undisturbed grassland soils and the consequent remediation of degraded grassland soils. Three Sisters in Soil. Soil and gesso, 4’x6′, 2018. Painted live for World Soil Day at Cornell University. Kirsten Kurtz with Patty Chan, Shulie Li, Fatma Rekik and Emily Detrick and Shiyi Li. Kirsten is also an artist with a Bachelors of Art focused on Visual Arts. Part of her senior thesis focused on creating paintings with soil, bringing her love of art and soil science together. 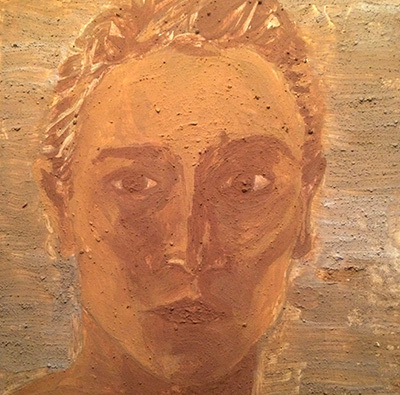 Kirsten continues to produce soil paintings privately and at various events as a form of scientific communication. 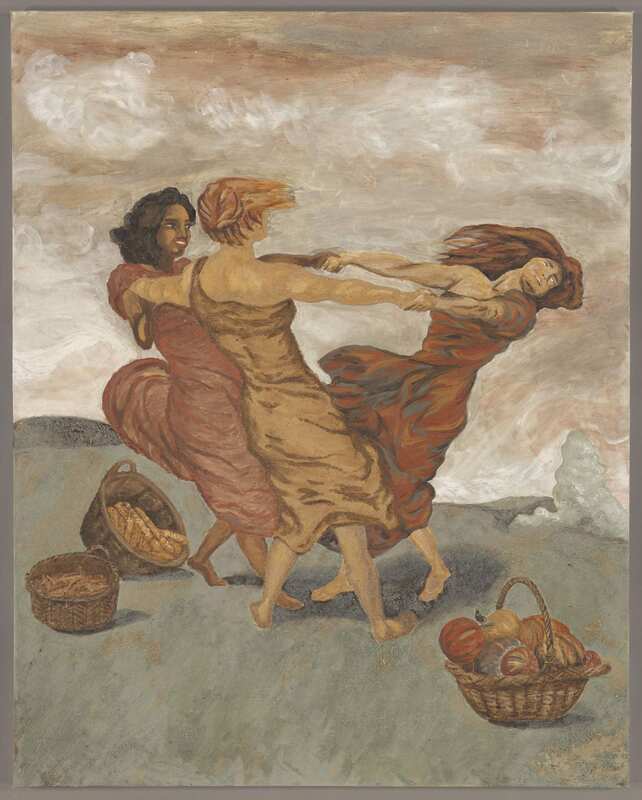 Her community-led soil murals can be viewed just inside the entrance of Bradfield Hall on the Ithaca Cornell University campus. The Food and Agriculture Organization of the United Nations (FAO-UN) instigated a global soil painting contest based off of a soil painting event Kirsten led at Cornell University for World Soil Day in 2015. In 2017, Kirsten led the Cornell University team and won the 2017 FAO-UN International Soil Painting Contest in the University category.